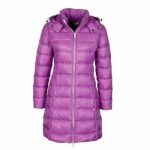 This quilted jacket for women from the leading manufacturer Alanic Clothing is an impeccable choice for the colder months of the year. 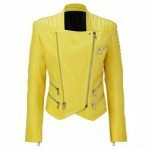 This particular version is exclusive in its design and combines a luminous color combination of pink and black, suiting the need of the ladies. 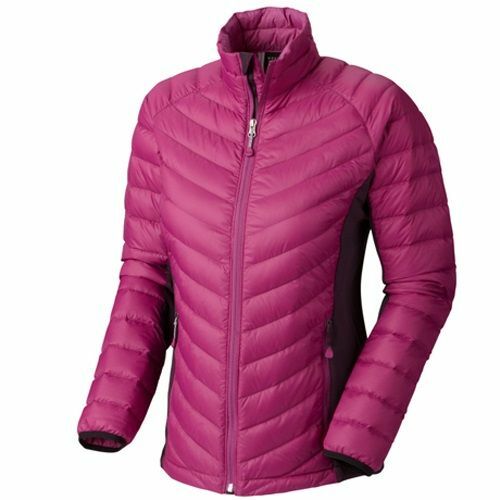 The zipper closure along with the quilted make ensures warmth and insulation of the greatest sort. 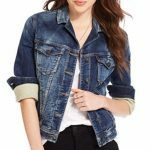 Other features of the jacket include two zipped pockets at front, ribbed sleeves, and comfortable fit.